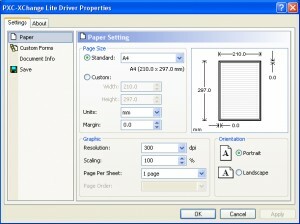 Here you can download PDF-XChange Lite with version 4.0 Build 201. This software was developed by Tracker Software Products Ltd. Distribute by license Trial and price 24.00. You can download this software from c1236872.r72.cf0.rackcdn.com domain.